This asset is an industrial building in Latsia, Nicosia. The asset is located very close to Giannos Kranidiotis Avenue, 1km east of GSP Stadium and close to Lidl Supermarket. The asset comprises of 1,950sm land and a ground floor of 835 and mezzanine of 320sqm housing offices, kitchen area and toilet facilities. There is also another small building of 65sqm on the side of the main building. 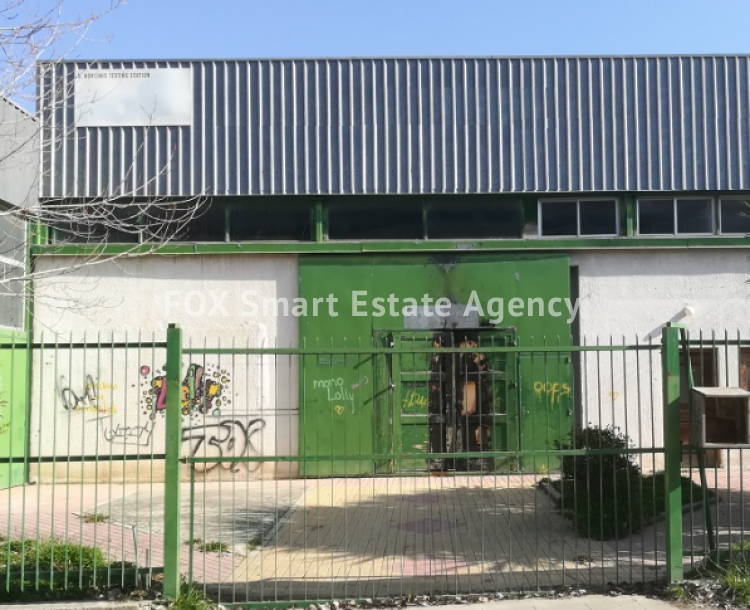 The immediate area comprises of commercial and light industrial developments that enjoys easy access due to its proximity to Giannos Kranidiotis Avenue. 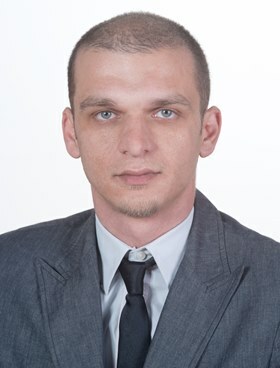 The asset falls within industrial planning zone Εβ5, with building density coefficient of 120%, coverage coefficient 50%, on 3 floors and a maximum height of 13,5m.